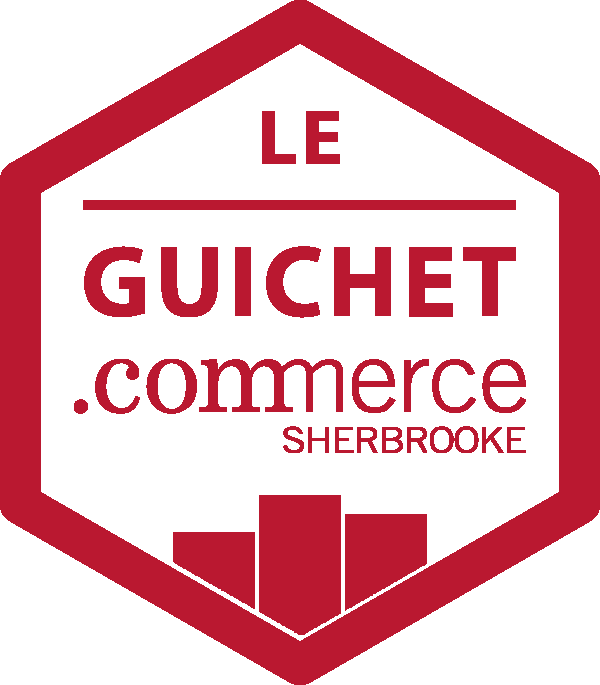 What are the benefits of Commerce Sherbrooke’s website for Sherbrooke residents? 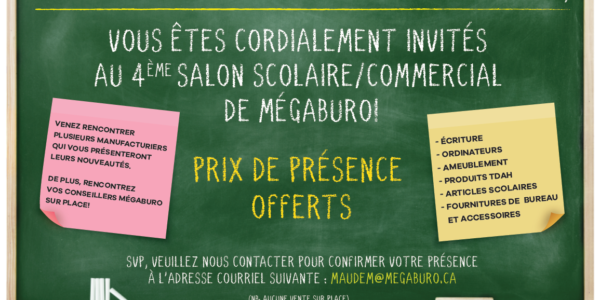 Commerce Sherbrooke’s website offers a comprehensive commercial directory which helps perform easy searches per business type, street or company name. 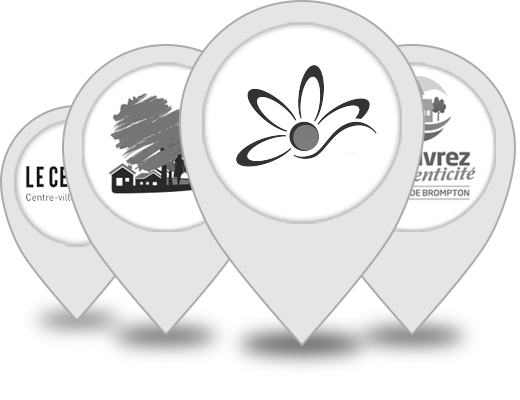 The site also informs citizens about ongoing commercial projects in the area.